On this page, You can check Latest Government jobs from All Newspaper of Pakistan. 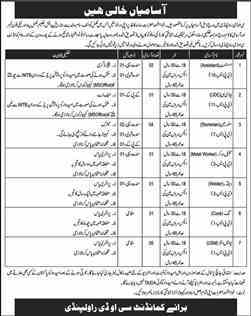 All new jobs advertisement of All government Departments are uploaded on www.ready.pk. 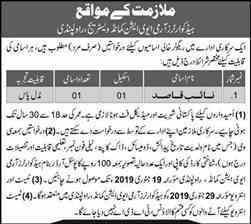 All latest jobs 2019/2019 in Pak Army for Rawalpind Latest Vacancies/Positions available. 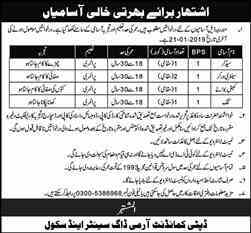 View Pakistan Army jobs in Rawalpindi and Join Pak Amry. You can check latest govt jobs by cities, govt Departments and by profession also. 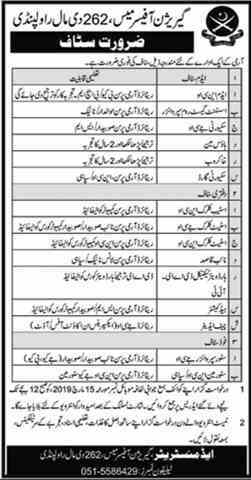 Also you can see Pakistan Army jobs in Lahore, Karachi, Islamabad and other cities of Pakistan as well. 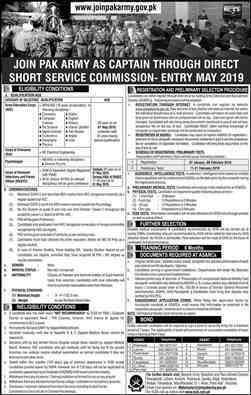 Keep visiting of new Government jobs in Pakistan. You can also Subscribe for daily jobs alerts at www.ready.pk. 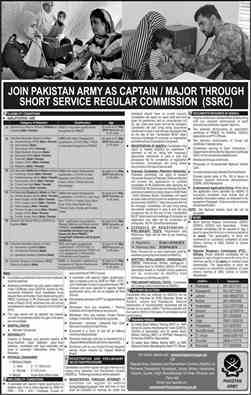 Visit advertisement of latest Pakistan Army vacancies in Rawalpindi.